"That's the right idea, Chief. Potato salad...egg salad... macaroni salad. Othewise..no salad." Bread and bacon...whats not to love about this dish. This looks so good. 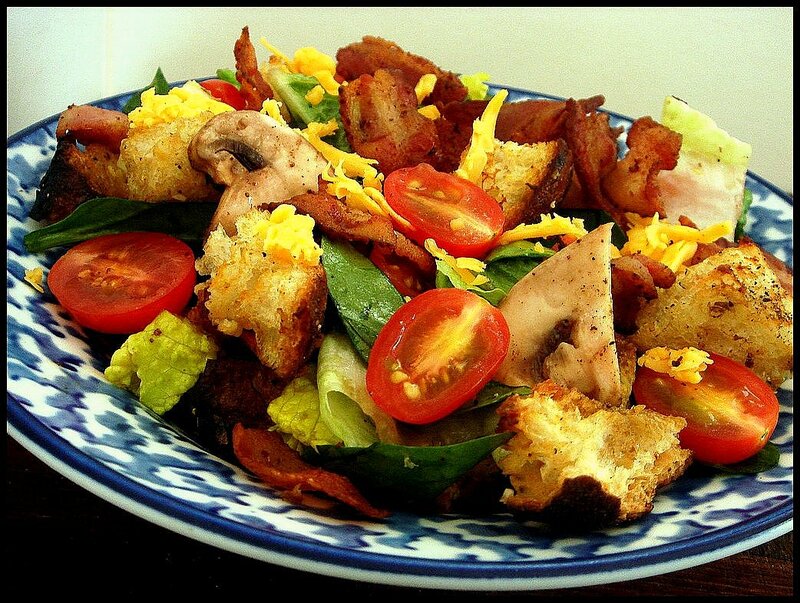 A great family friendly salad.